As part of the larger NextCare Urgent Care, this clinic has affiliates with the closest other clinic being in Dallas about 4.4 miles away and is open today from 8:00am to 7:00pm. 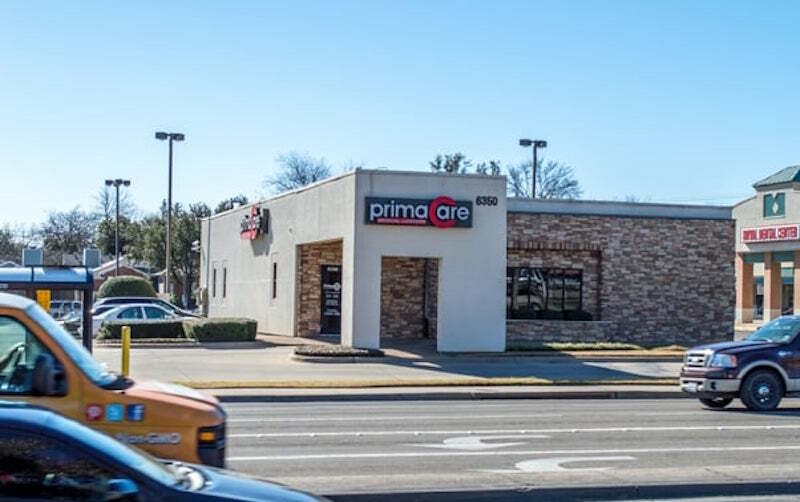 Recognized favorably amongst their patients, PrimaCare Medical Center, Lakewood has an average rating of 4.7 stars out of 5 based on 1604 total ratings. My wife had a glass cut that required stitches. Great staff took care of her quickly. Thanks. It was very easy to make the appointment and wait time was fabulous. I am thankful for the folks who took care of us. Very easy to talk to, which made my visit very easy to explain. Everyone was super nice and professional. Always the same great service! I just want to give kudos to the entire staff there. My experience was seamless, pleasent and helpful from beginning to end. Thanks for the help! Michele was friendly and efficient. Dr. Nguyen was very professional and kind. It was the best. Thanks so much. first visit was good, however I cannot comment on future visits or treatment. Michele was awesome. Made me feel at ease the whole time. The physician assistant was great guy. Very nice and personable. I walked in with an appointment was promptly greeted and received very little wait time. All the necessary x-rays, blood tests, flu testing and physical exams were administered. I was discharged to pharmacy and then to home. I was very well taken care of and still convalescencing. Thank you for a job well performed. Issues were addressed successfully, RX networked to adjacent reasonably price Tom Thumb Pharmacy.